Now this is a real low budget classic. 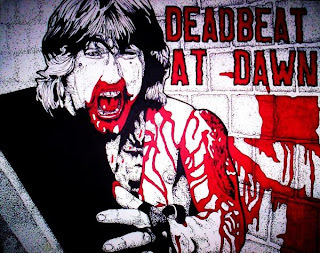 Jim Van Bebber wrote, directed, starred in, edited and even did the make-up himself, for this über-cult film deluxe. 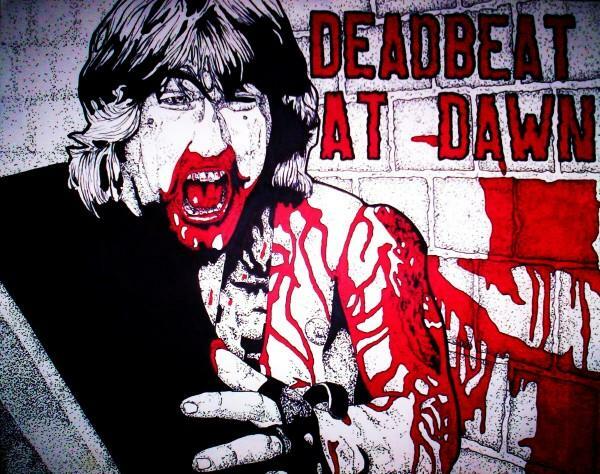 It took him over 3 years to do it, and contrary to barrel-bottom turkey The Room, Deadbeat at Dawn is pure class. The film was so well received, Jim van Bebber got attention from all over the world for his tremendous achievement. Sadly, from what I've managed to gather from interviews and other film-fanatics, the fame apparently got to his head and he became really cocky, barring him from ever getting proper funding to do something on bigger scales, and similar careers as Peter Jackson, Robert Rodriguez and other DIY-auteurs. He's directed a bunch of music videos, made a few more short films and a messy re-telling of the Manson Family, but his no-budget debut film from 22 years is still the peak of his career. A look at this really cool fan-made art shows how much film-fiends still cherish the film.